I wanted to blog about some of the things that I have shared this week over on Instagram, plus give you a couple freebies. 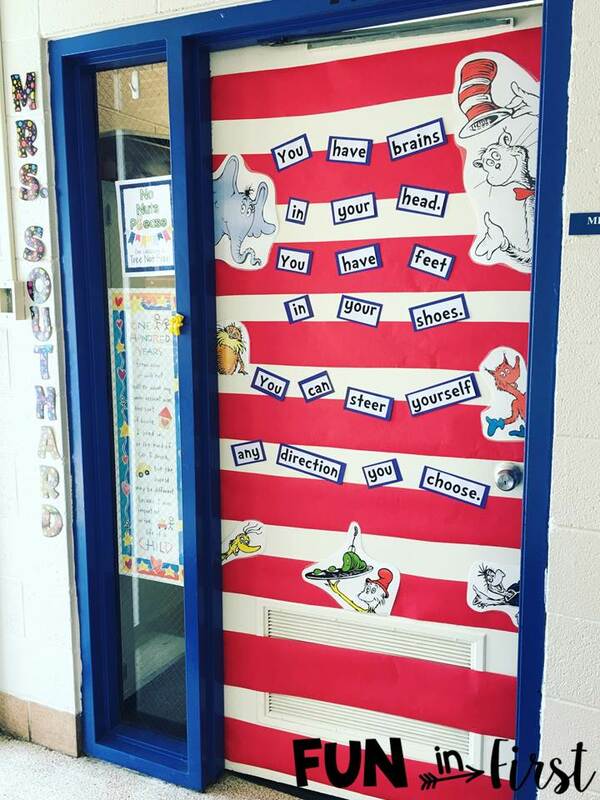 Since next week is all about Dr. Seuss, I “Seuss styled” my classroom door. 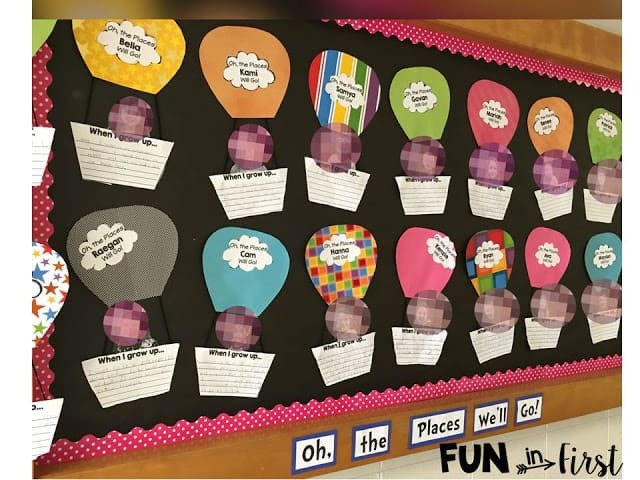 We also created this bulletin board. 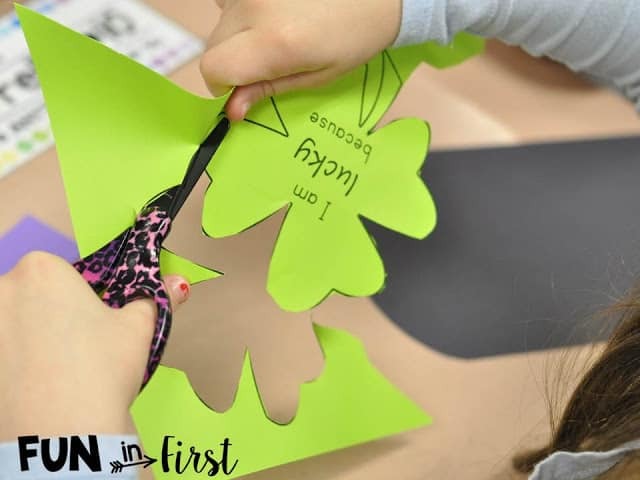 It’s one of my favorites to do each year for March. 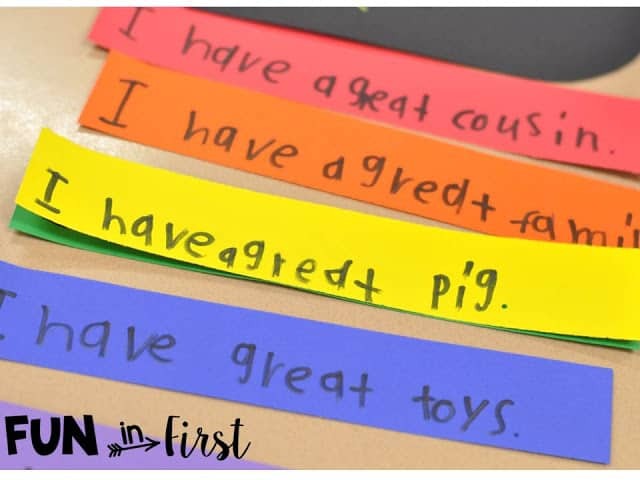 You can download the printable HERE. 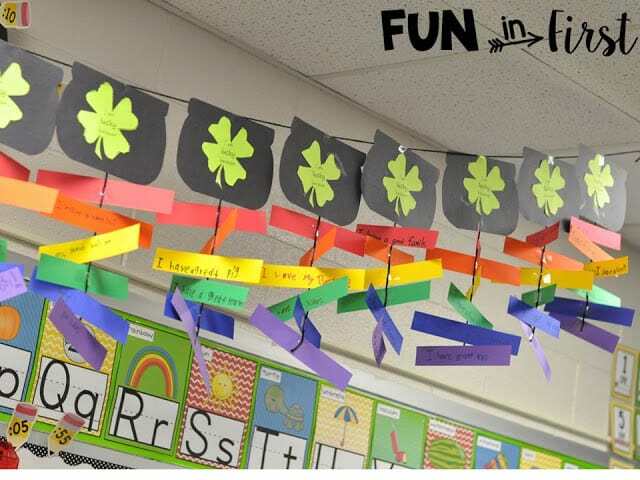 We also brightened up our classroom with this simple Saint Patrick’s Day project. 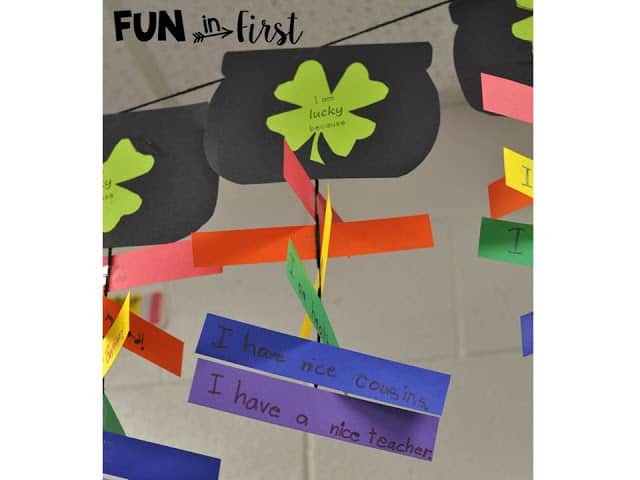 The students wrote a reason why they felt lucky onto each strip of paper. 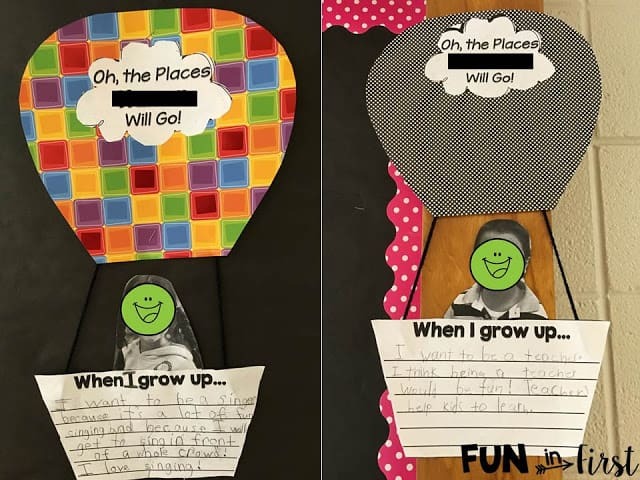 After the students finished all of their strips, I taped them onto a string and hung them from the ceiling. You can download the clover HERE. 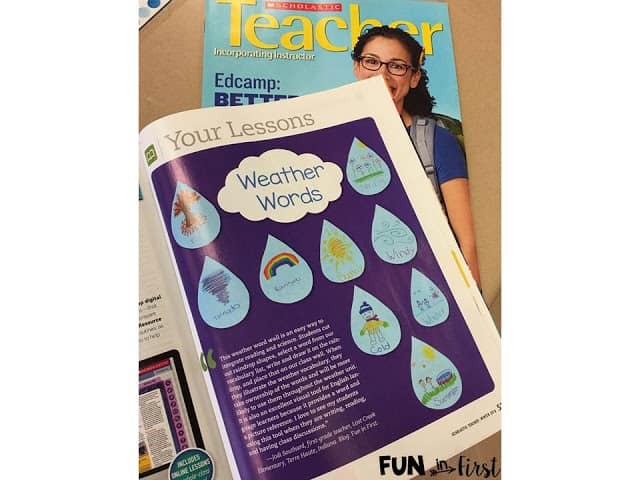 Something else I shared on my Instagram last week was this article from Scholastic Teacher Magazine. Love all of your ideas for SEUSS day!! Hi! 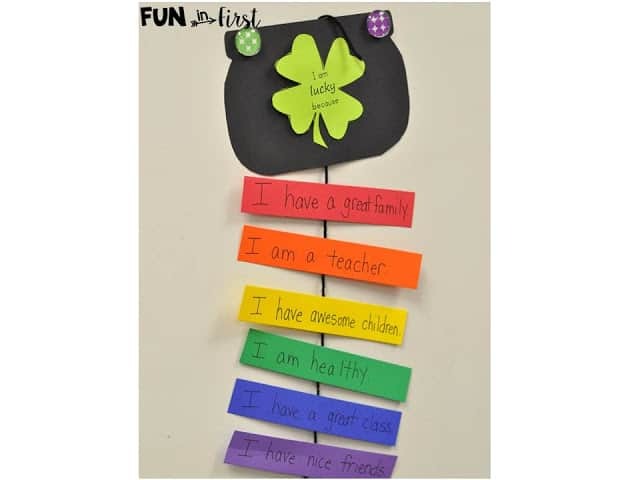 I love the I am lucky activity, so cute! Just curious, did you give them a printable for the pot or did you cut them out ahead of time? Thanks!